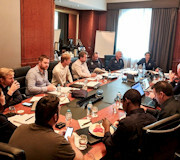 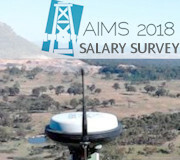 The 2018 AIMS Salary Survey report is now available for members. 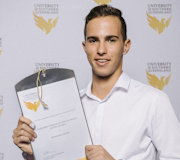 The report has been independently compiled and is available to view and download with various filters for added convenience. 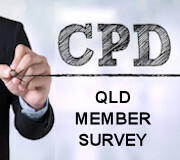 The 2018 AIMS QLD CPD Survey results are in. 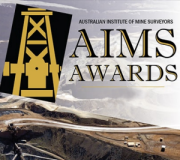 The AIMS QLD Subcommittee would like to thank all those who contributed to the survey and especially for the comments supporting your vote. 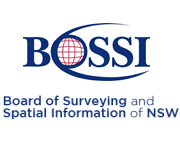 BOSSI April 2018 report, including information on Assessments, New Payment Processes and Surveyor Identification Cards. 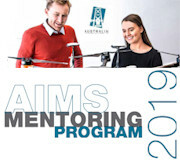 The AIMS Board would like to congratulate Kristopher Smart who received the 2018 Australian Institute of Mine Surveyors (AIMS) bursary. 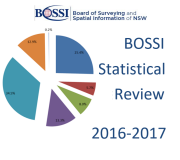 BOSSI has released a statistical review for 2016/2017. 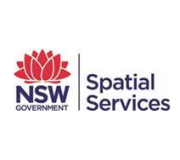 A message from the NSW Surveyor General regarding the Surveyor General's Direction No 11 - Preservation of Survey Infrastructure. 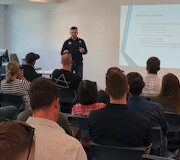 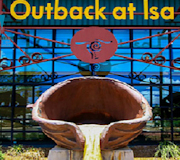 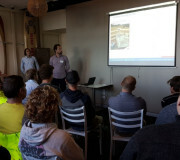 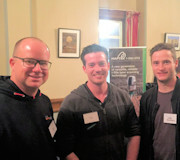 The AIMS 2017 Mt Isa Interactive Session was held on 9th June 2017 and was well attended by well over 20 registrants.